Society of South-Africa as well as SA Studbook. 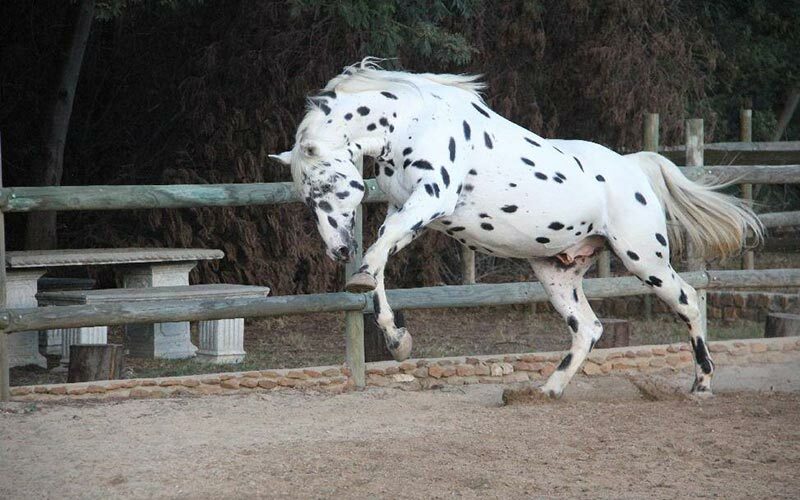 The Appaloosa breed is a stock horse and certainly the most noticeable of all light breeds because of the unique spotted colouring. 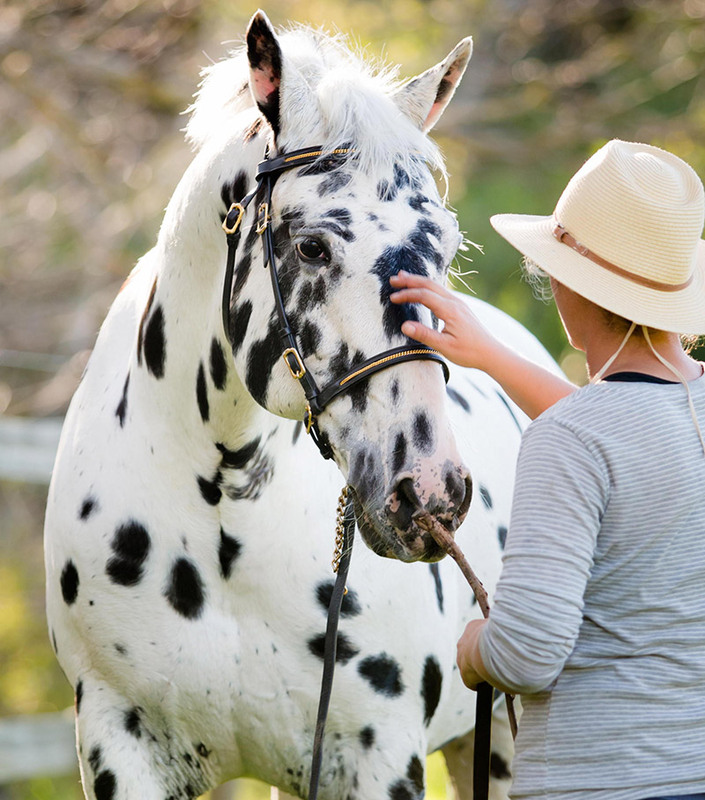 The unique colour of the appaloosa is what first attracts people, but is the incredible temperament, conformation and versatility that keep people loyal to the breed. 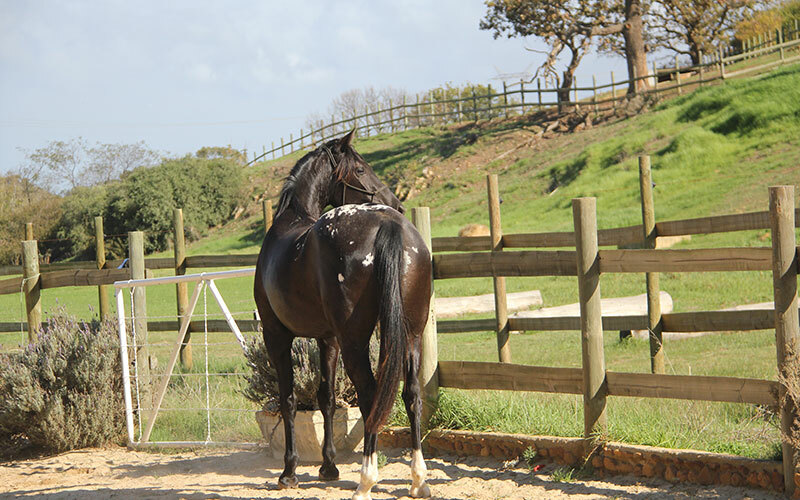 Because of this incredible disposition it makes the appaloosa suitable for all level of riders. 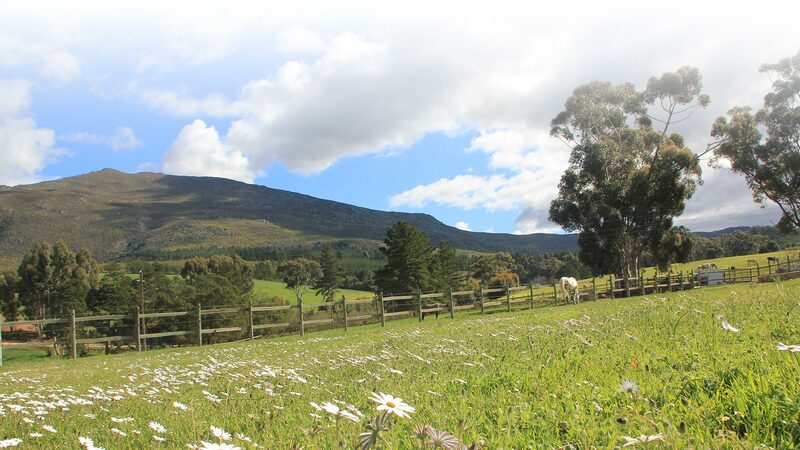 The Appaloosa horse excels in upper levels of both English and Western riding, for example: Dressage, Three Day Eventing, Endurance, Reining, Cutting and even setting records on the race track! The average height of an Appaloosa stands between 14.2 hands and 16.0 hands high. 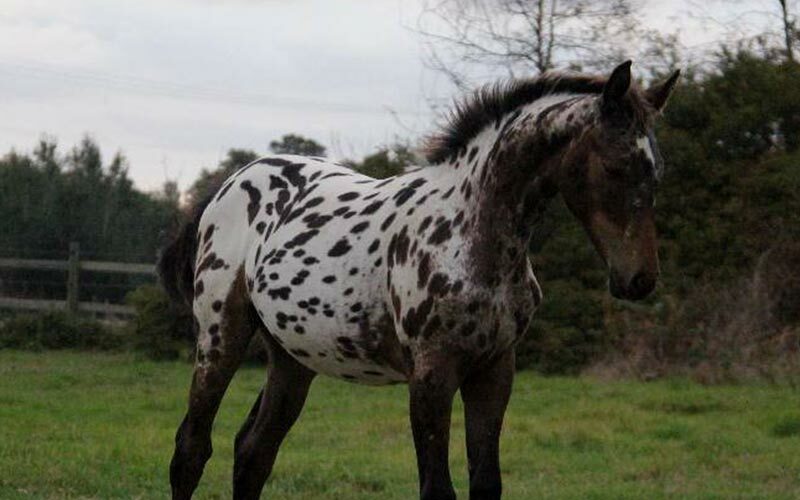 The Appaloosa has several traits which taken together are unique to the breed. These include mottled skin, stripped hooves, white sclera around the eyes, and of course the distinctive appaloosa coat patterns. 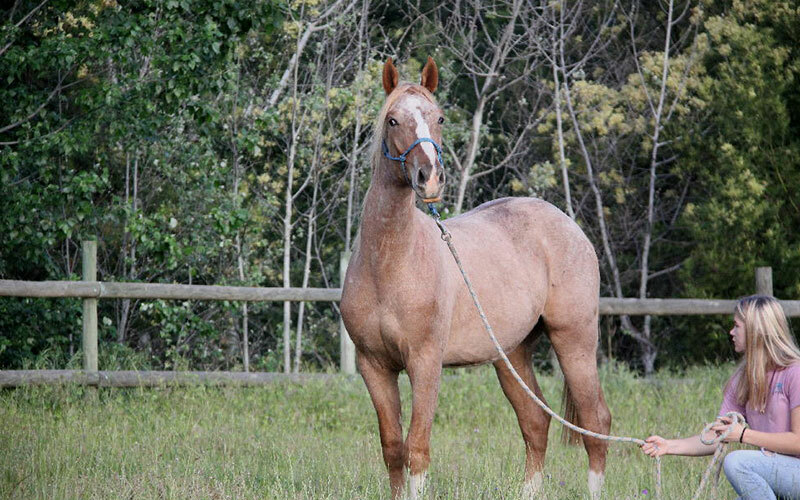 While it is not necessary for an Appaloosa to have all these traits, most Appaloosas will display them. not get hold of us and we will return your call.